It's here! 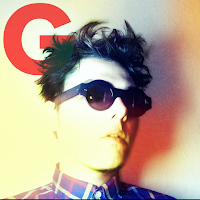 Gerard Way's debut solo album Hesitant Alien can now be streamed in its entirety below. The ex-My Chemical Romance frontman's long-awaited release drops September 30th via Warner Bros.